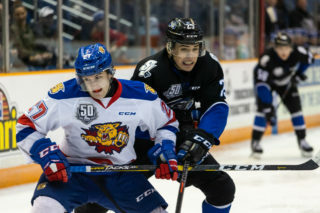 SAINT JOHN – The Saint John Sea Dogs secured a point on Thursday night at Harbour Station in a 2-1 loss to the Gatineau Olympiques. 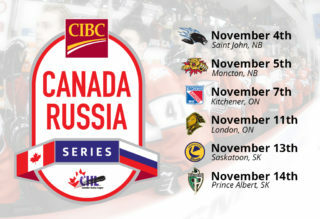 Saint John now sits at 1-3-2-0 while Gatineau improves to 4-2-0-0. The Sea Dogs got off to a strong start in the first period with key saves from Alex D’Orio and a strong power play but neither team could get on the board. Robbie Burt received a five minute major for boarding and a game misconduct at 6:22 of the period after a hit on Manix Landry. 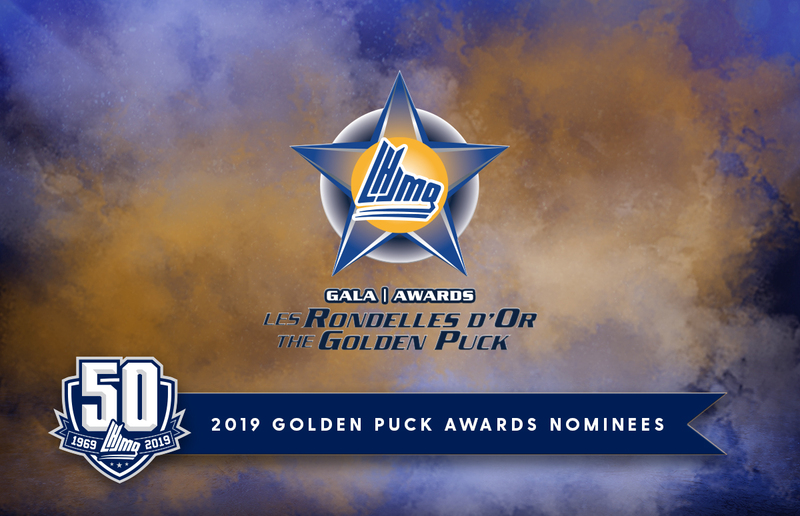 The Dogs executed well on the penalty kill and the man advantage soon turned into 4-4 after former Sea Dogs Alexis Girard was called for hooking at 10:56. Saint John’s power play was buzzing at times with Brady Burns showing off a slick backhand but Creed Jones stayed with the puck to keep the game knotted at zeroes. Shots on goal were also tied in the frame, 7-7. Gatineau opened the scoring in the second period on a power play goal from Pier-Olivier Lacombe at 5:32. 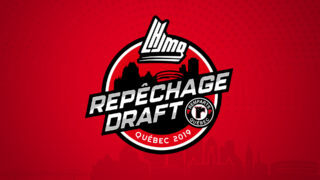 Maxim Cajkovic was called for an embellishment penalty after a hooking infraction was called on Gatineau’s Darien Kielb. 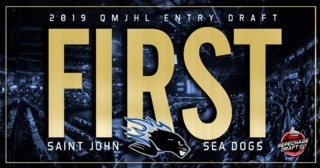 Saint John finally got on the score sheet when Charlie DesRoches blasted his first ever QMJHL goal at 11:11. The rookie defenseman came in over the blue line, stepped into the slot and released a rocket that blew past Jones to tie the game at one a piece. The teams traded power plays to end the period but neither side could find the back of the net. Shots in the period were 6-4 in favor of Gatineau. The third period started with a booming hit from Anthony Boucher who was subsequently called for a five minute boarding penalty and a game misconduct. This started a physical scrum between both squads that saw the play start back at 4 on 4 at 1:29 of the period. And then began a stream of penalties for both sides. Darien Kielb was called for hooking at 1:40 followed by an interference call to Charlie DesRoches at 1:56 and finally a tripping call to Metis Roelens at 3:04. James White fired a laser as the final penalty expired but clanged it off the post. D’Orio was excellent down the stretch as Gatineau poured on the pressure. The game headed to overtime tied 1-1. Shots on goal favored Gatineau in the period, 13-4. Overtime opened with a Gatineau two-on-one but D’Orio made a miraculous save to keep Saint John alive. Things went the other way but Brady Burns was stopped on the doorstep by Jones. 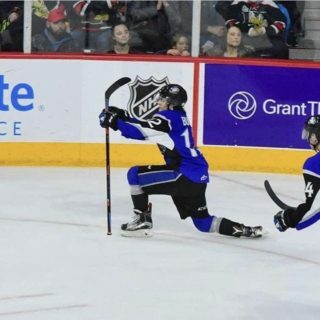 Maxim Trépanier fired the game winner top corner on another two-on-one to give Gatineau the win at 2:31. Alex D’Orio made 27 saves for the Sea Dogs. Creed Jones stopped 14 for the win.